PrivatEyez LLC Investigation Services was founded in 2001 and offers private investigator services throughout Alabama and nationwide. 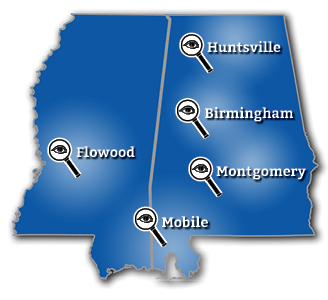 As Alabama Private Investigator Birmingham Montgomery Huntsville Mobile, we have achieved outstanding results for our clients by assigning knowledgeable, highly qualified professionals to every case, matter, or task. Our team of professionals have diversified backgrounds and unique knowledge across a number of industries, which allow us to analyze and report on even the most complex business issues in a clear, concise manner. Our continuing goal is to exceed the client’s expectations in every case or matter while providing an unmatched commitment to excellence. 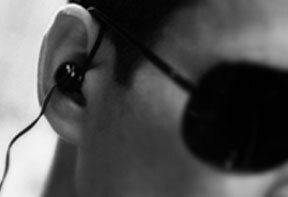 At PrivatEyez Investigation Services, we treat each case as serious as the next. We realize that when the time comes to get a private investigator or agency involved, things may have already reached an unfortunate state. PrivatEyez, LLC believes in trust and confidence. We continually apply strict and confidential standards and practices for maintaining evidence and understand that our evidence is of a very personal nature to our clients. Prompt attention is given to all inquiries and attention to detail is our focus. Our investigators are trained in all aspects of divorce, child custody, missing persons and cheating spouse investigations. 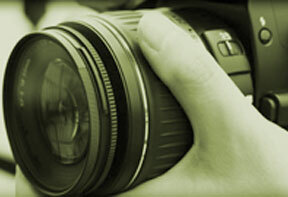 We specialize in surveillance to uncover insurance claims fraud and related fraudulent activity. Our Fraud Investigators can help with managing business risks and business risk management for corporations. 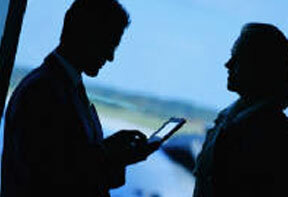 Our investigative services serves a vital part in establishing the facts around legal matters. PrivatEyez Investigation Services offers legal support services in conjunction with legal representation as a cost-effective means of substantiating your case and increasing your odds of winning. This strategy is effective for criminal cases, civil suits, divorce proceedings, and child custody.